This week Made in Paris, Australia’s leading techno producer embracing an incredible array of melodic goodness drops a free remix to fans, ahead of releases & remixes on Motorik and Berlin based label Salomo Records. 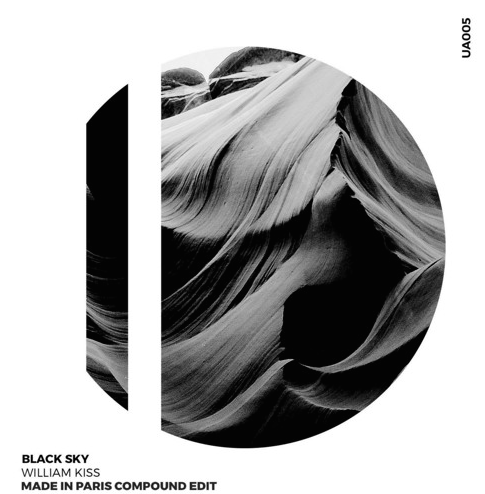 Recently released on her label Upon Access, ‘Revival’ from William kiss’ EP ‘Black Sky‘ has been given that extra Made in Paris melodic hue behind it, already gaining acclaim from fellow producers and DJs in Australia to the UK and Europe. Known for huge support on her previous originals from the likes of Nicole Moudaber, Maceo Plex and Sven Vath, this is no exception from the Aus’ techno queen.